I believe that for most teachers, this is an easy one. We know our purpose. We’re out to make a difference in the world. Right? We didn’t get into this profession to become millionaires. It’s not for the money or fame. Most of us became teachers to give something back. What happens, however, is that our purpose can get lost over time. With all the demand of the job, we can often lose sight of why we got into teaching in the first place. 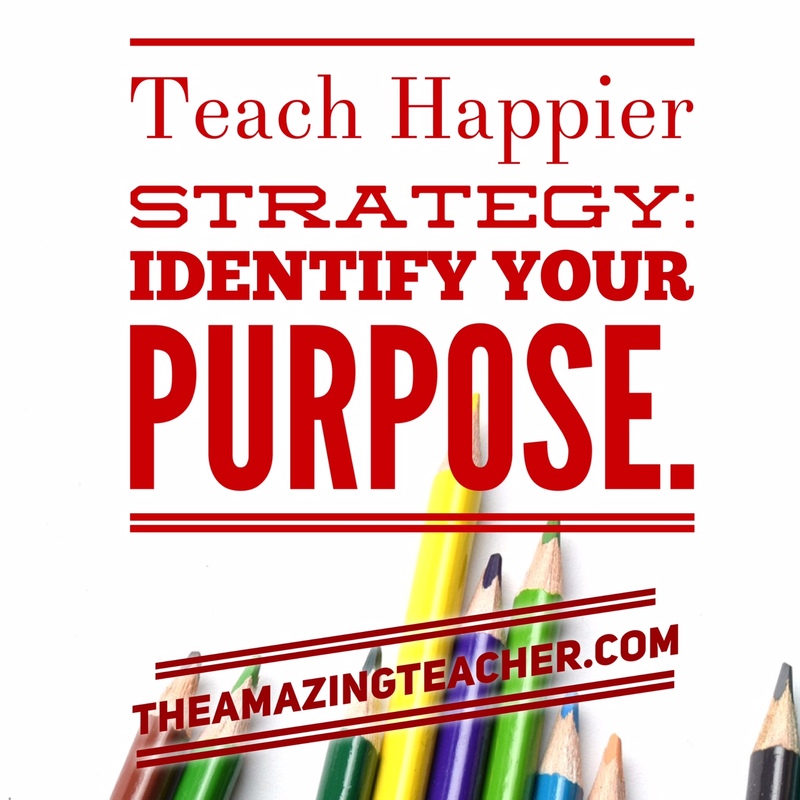 In this episode, I share how identifying your purpose in life will help us to teach happier. 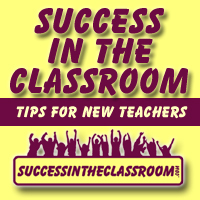 This is one of the strategies that will be included in my upcoming book, Teach Happier – 20 Strategies to Help Teachers Love What They Do Even More!